Greg Heffley’s on a losing streak. His best friend, Rowley Jefferson, has ditched him, and finding new friends in middle school is proving to be a tough task. To change his fortunes, Greg decides to take a leap of faith and change his decisions over to chance. Will a roll of the dice turn things around, or is Greg’s life destined to be just another hard luck story? This book contains 218 pages (217 for the entire book, 1 for acknowledgments and about the author). Greg’s four aunts are Aunt Cakey, Aunt Gretchen, Aunt Veronica and Aunt Audra. (this is mentioned in the story) The cover is Greg Heffley trying to protect himself by Magic 8 Balls. So next time you are in the library trying to find something to borrow, borrow Hard Luck. I am a Diary of a Wimpy Kid fan. 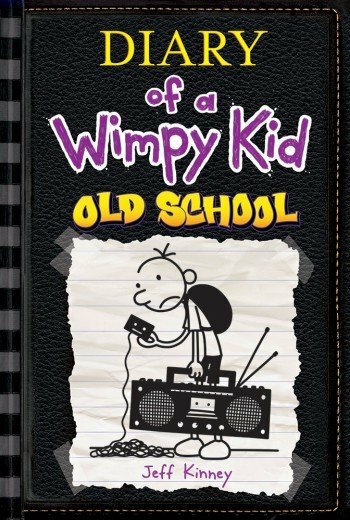 I was looking in the Diary of a Wimpy Kid section and found the new Diary of a Wimpy Kid. This is the most wonderful Diary of a Wimpy Kid book and I suggest all fans reads it. It doesn’t matter if your don’t usually read things like this but you must read this one. It is new and will be extremely popular so as soon as you grab it, take it home and have a look, and yes it is in our library. I won’t tell you what it is about because it is a surprise. You need to read it yourself and if you can’t, ask a friend. 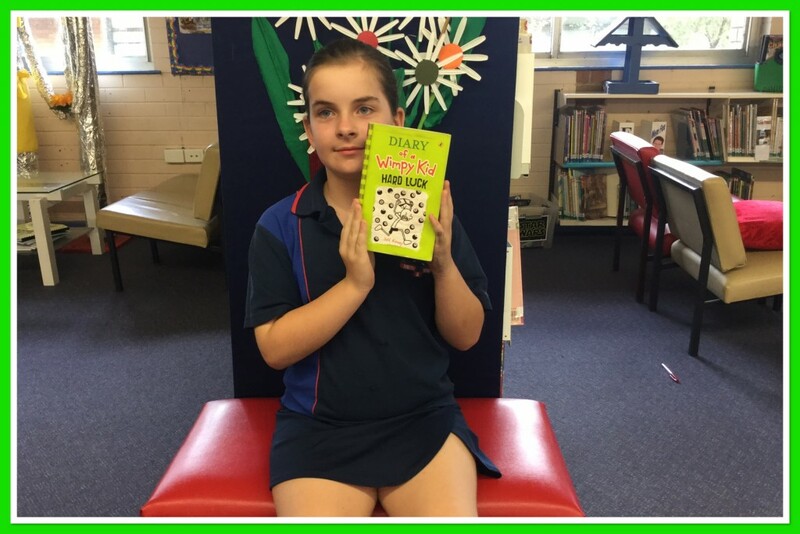 It is also a Premier’s reading challenge book for 5/6. Leave a comment for everyone who reads it. 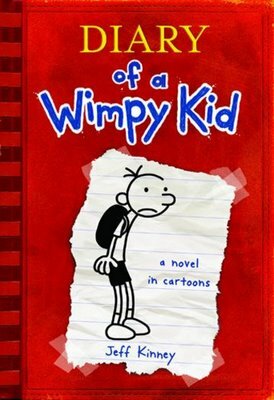 I love the book The Diary of the Wimpy Kid. If you have read the book it is funny when he says it is not a diary it is a journal. I liked when he was still a baby and his mum was listening to music and he kicked her in the tummy. I would like everyone to read this book . Thank you by Chloe H.